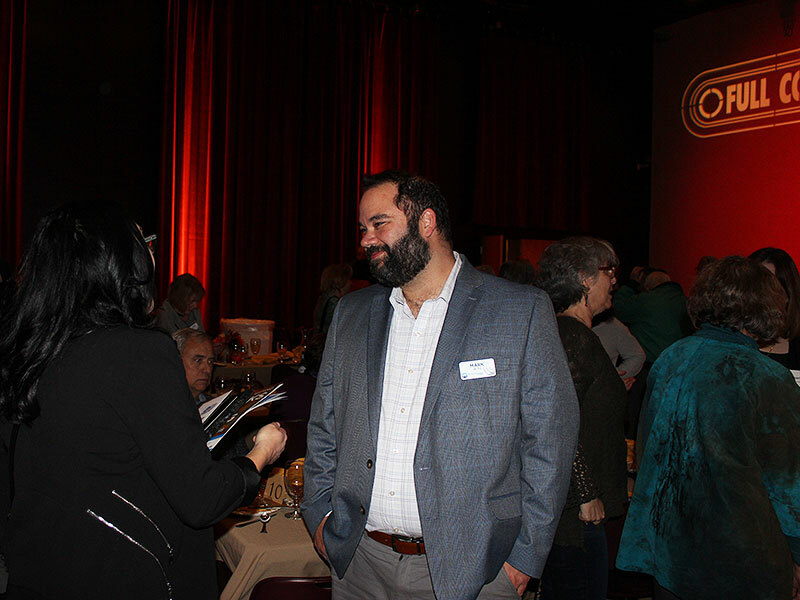 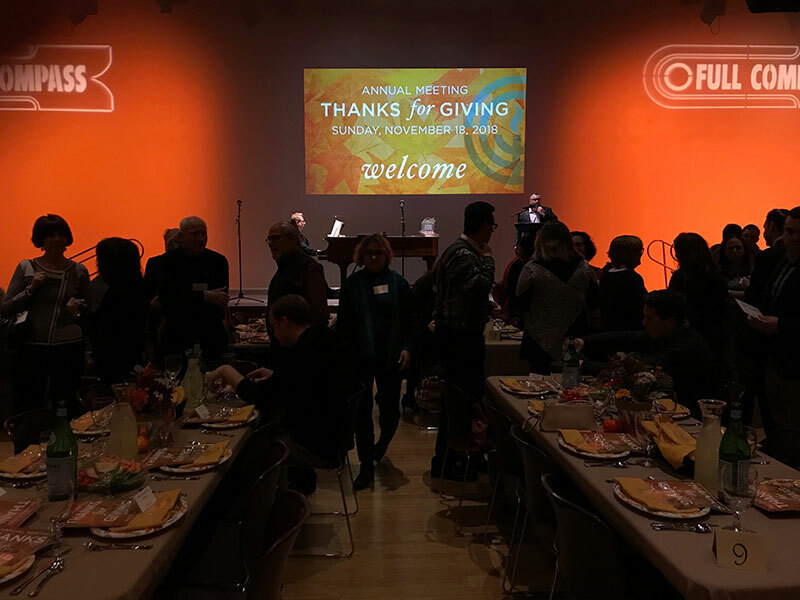 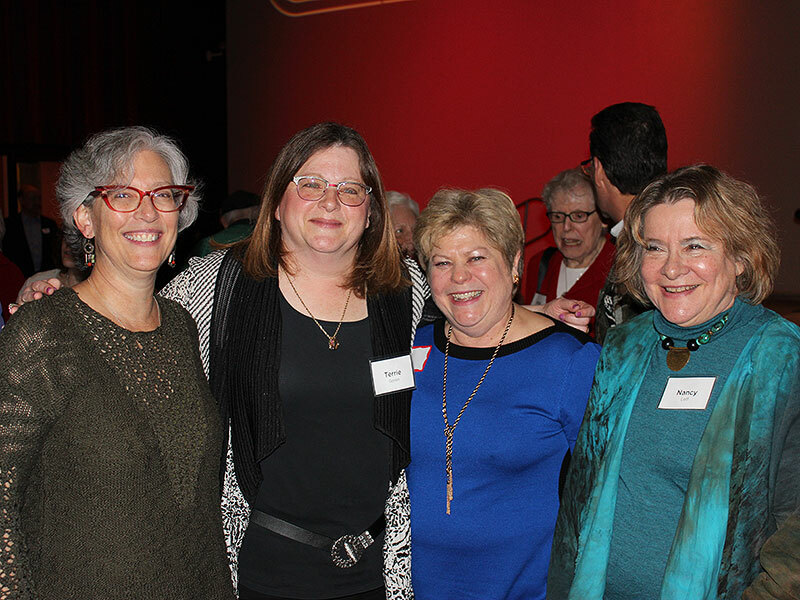 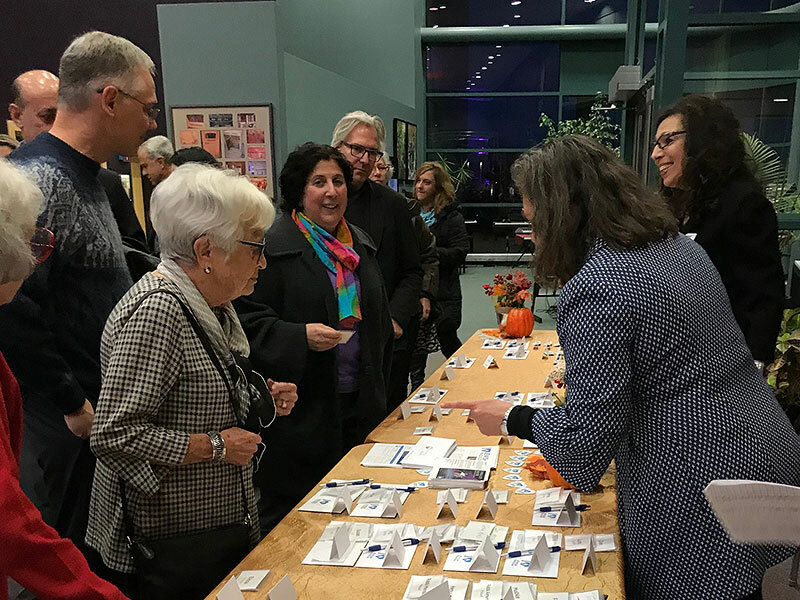 Thank you to everyone who joined us for the 78th Annual Meeting - THANKS for GIVING - on Sunday, November 18th, 2018 for a fun evening of celebration, thanks, and community togetherness. 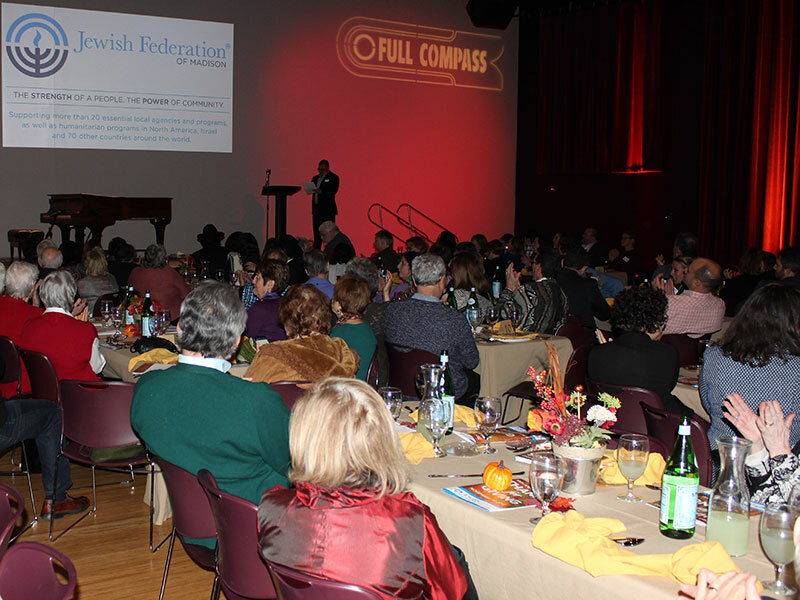 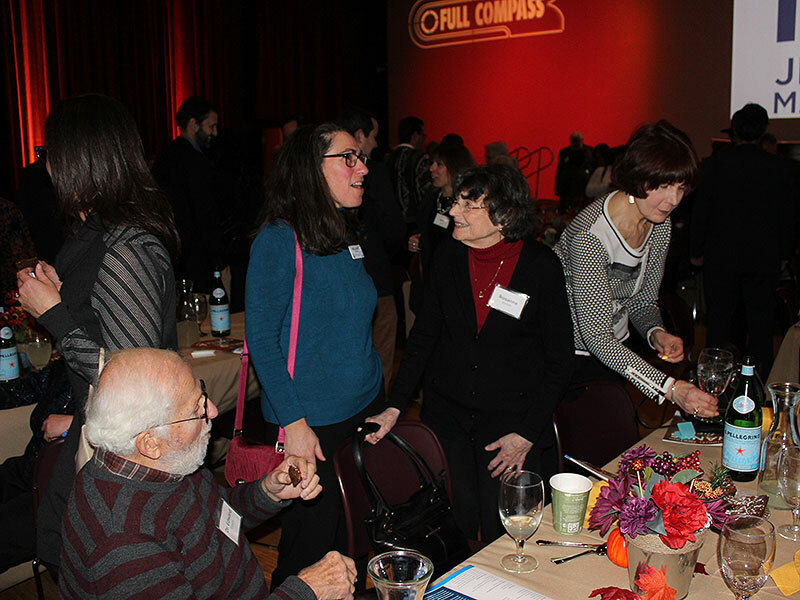 The event took place in a warm, cozy setting at Full Compass made festive with fall themed decor and table settings. 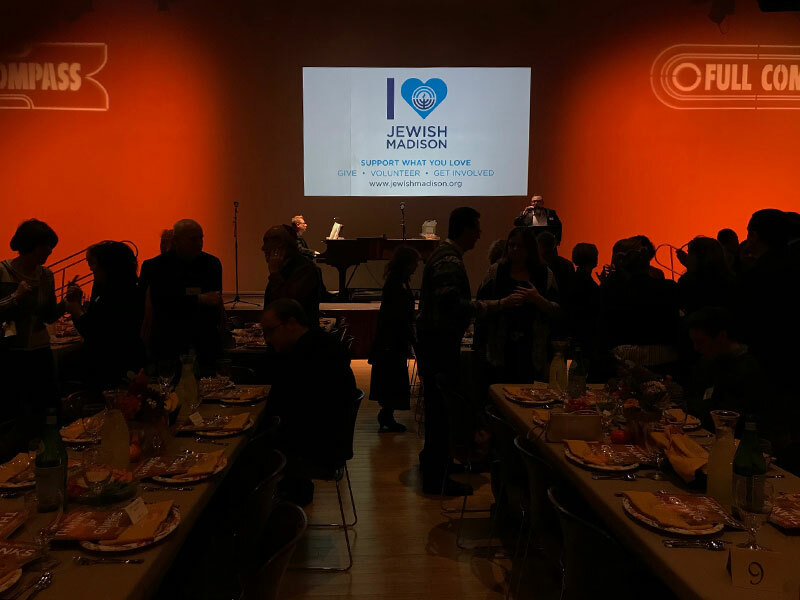 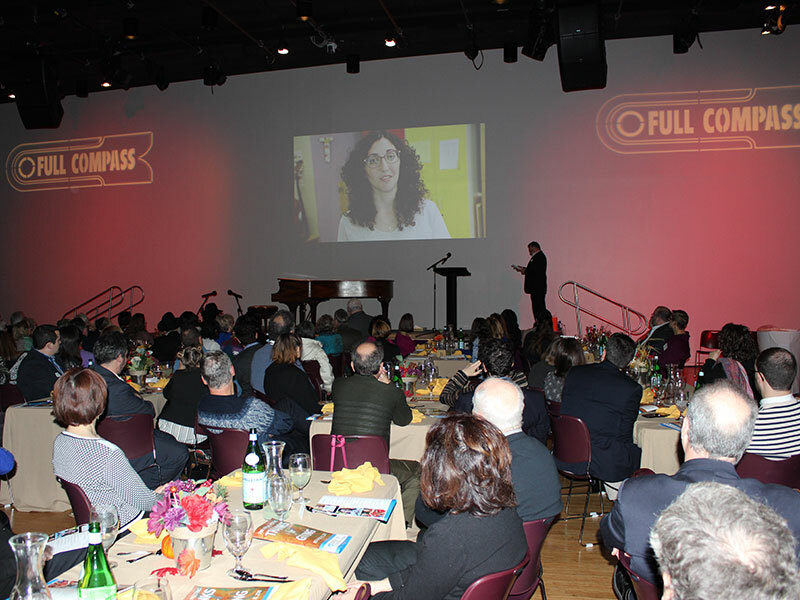 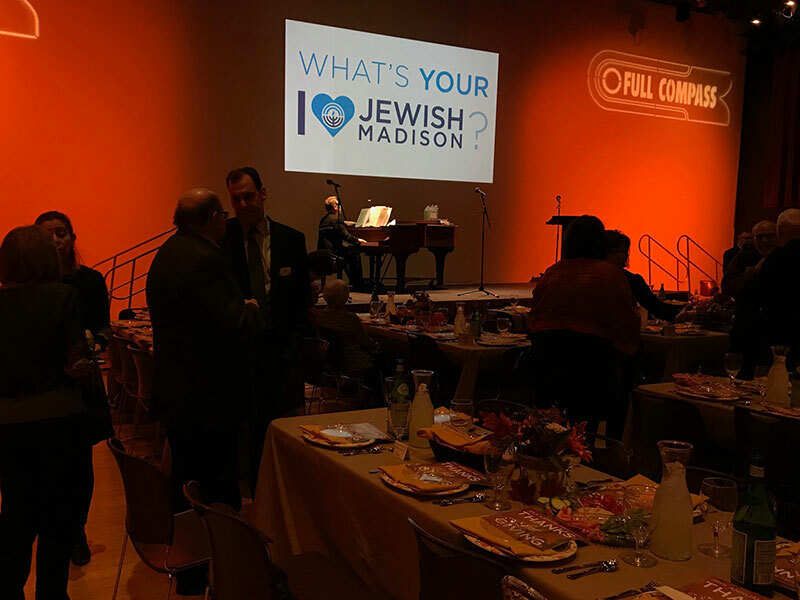 The wonderful evening included a delicious complimentary family-style dinner with mediterranean appetizer platter, kosher turkey or vegetarian option of stuffed squash, vegetarian sides, and dessert with live piano entertainment; election of the board of directors and officers; inspiring I Heart Jewish Madison personal stories by Vicki Stewart, Ann Imig, and Ryan Weinbach; and honoring our award recipients. 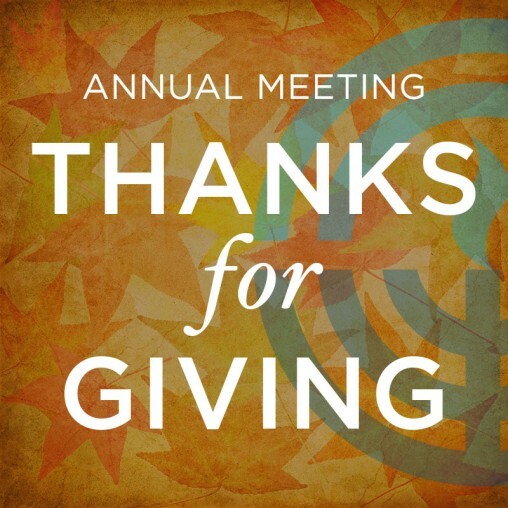 The Annual Report includes the Annual Meeting program, The Year In Review, Report of the Nominating Committee for 2018-2019 Board of Directors & Officers, past year's award honorees, financial statements, and more. 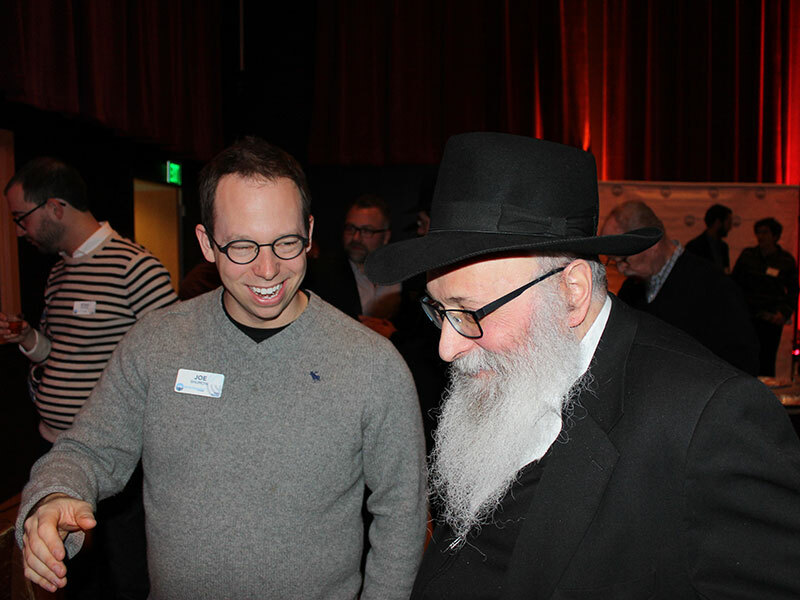 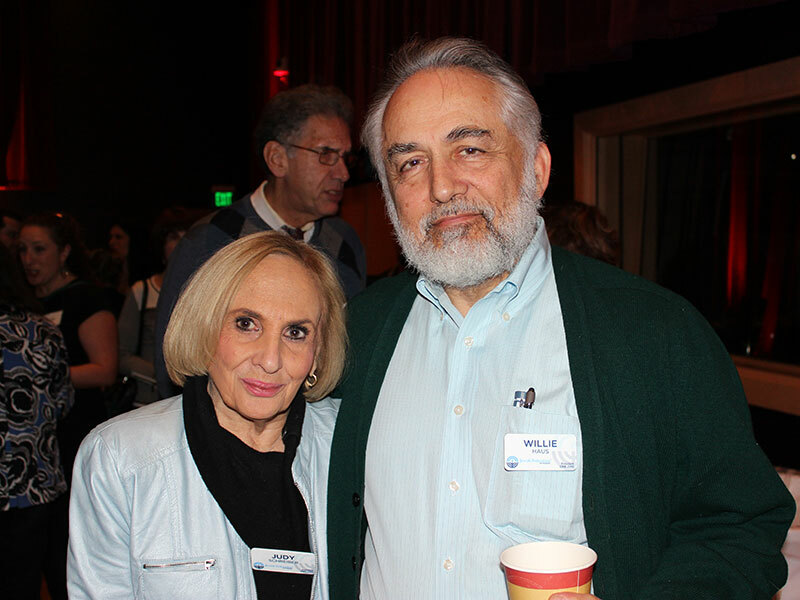 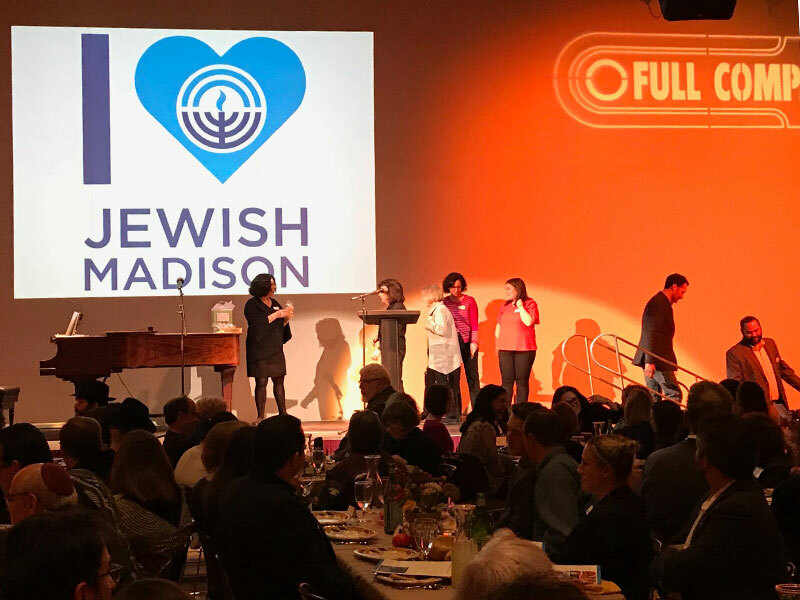 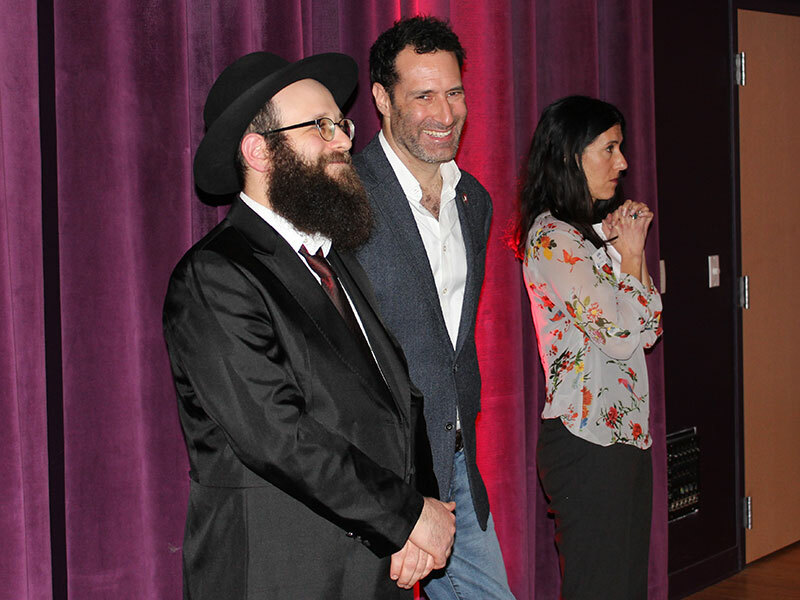 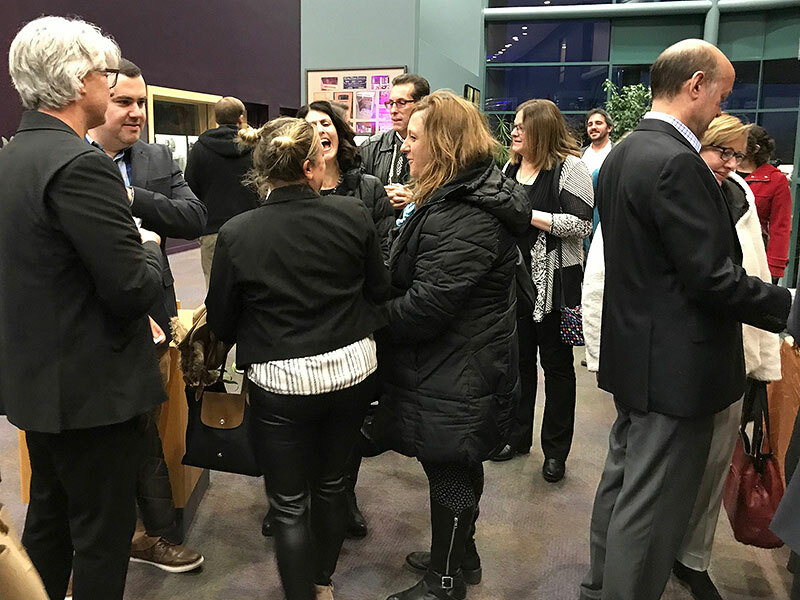 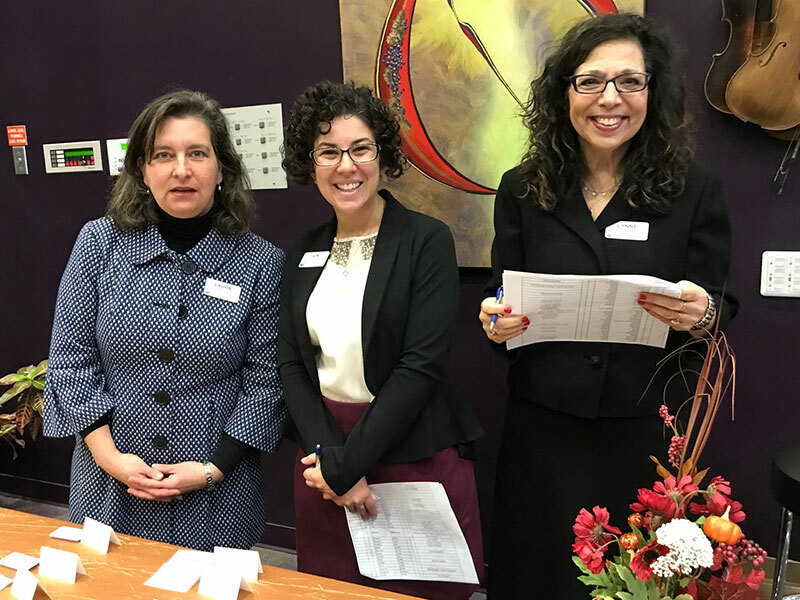 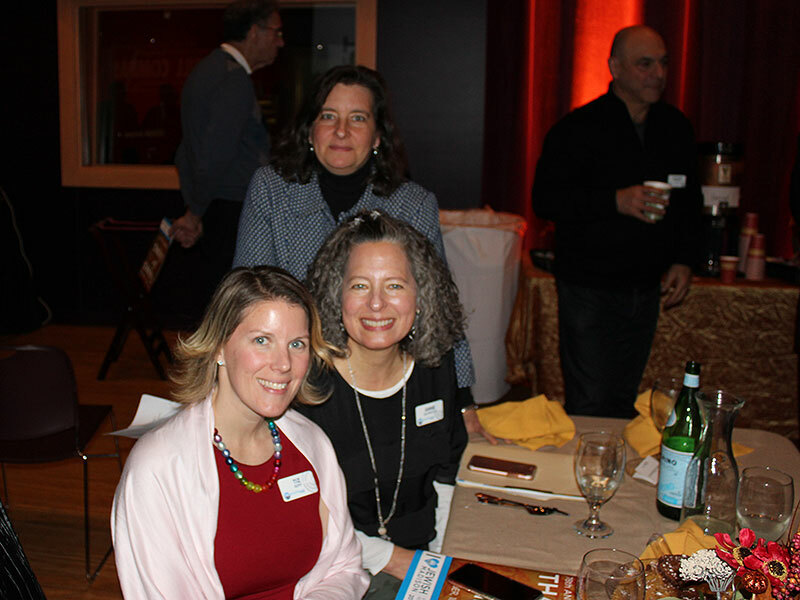 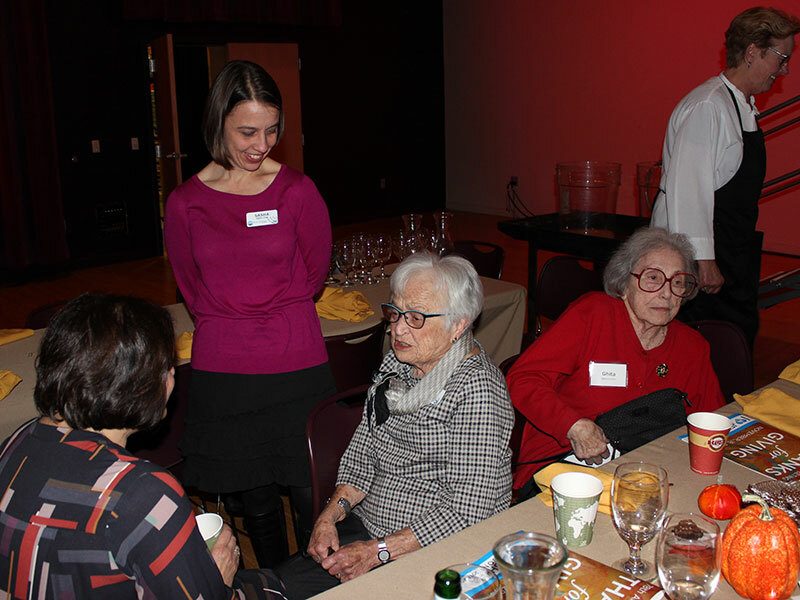 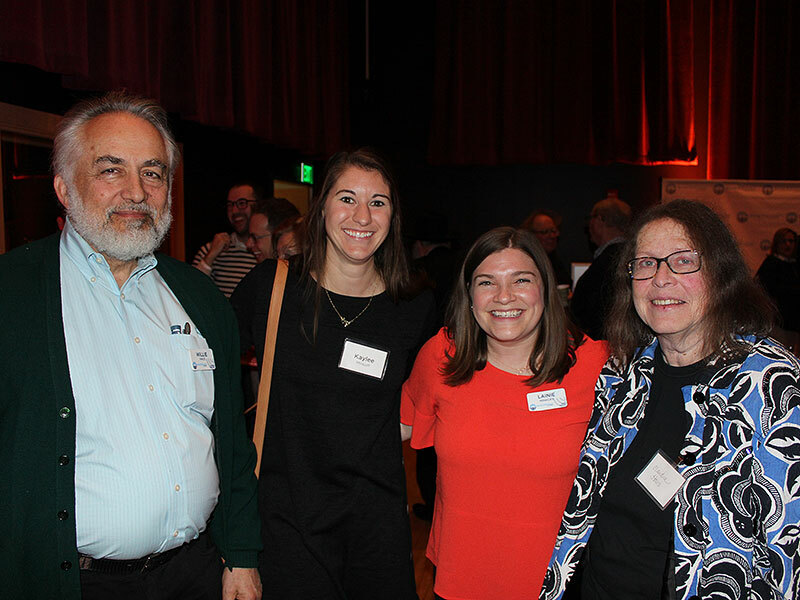 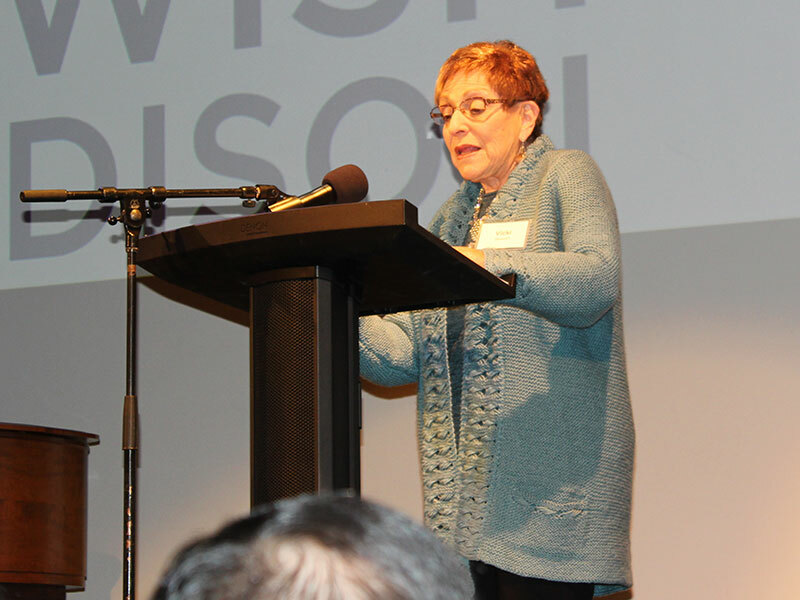 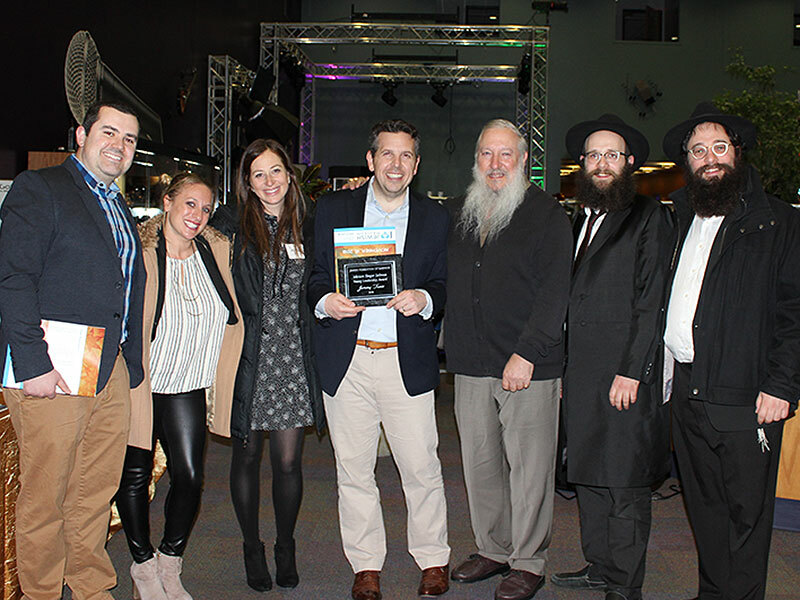 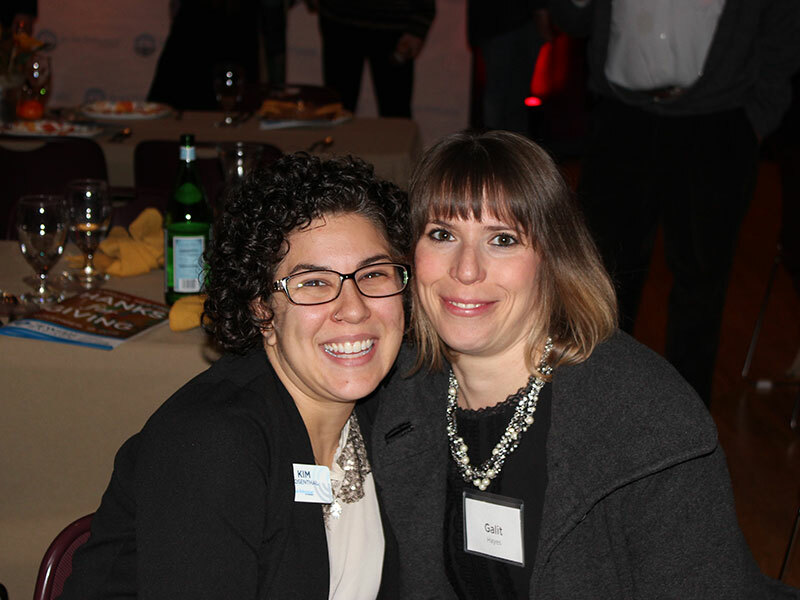 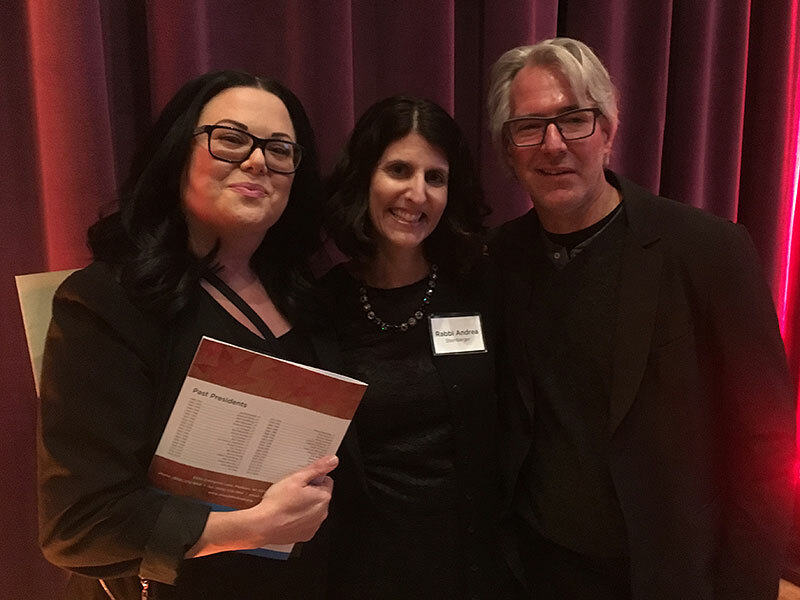 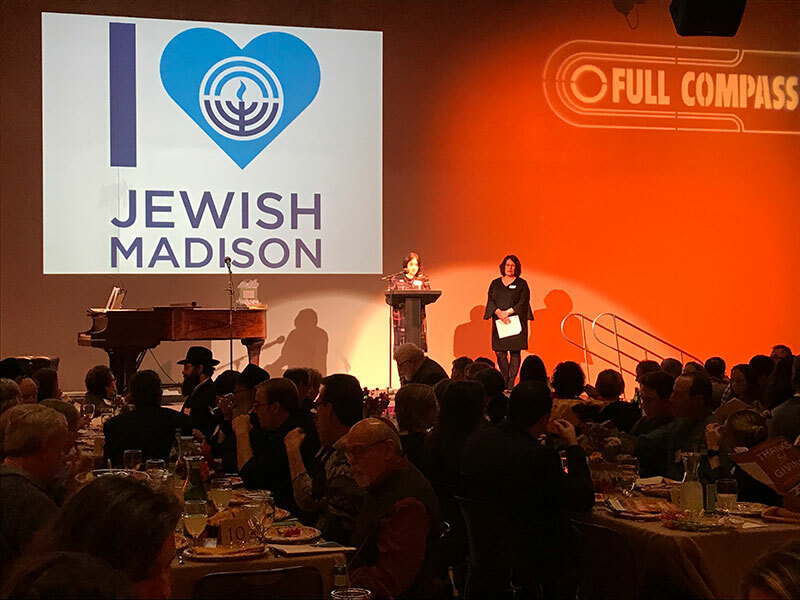 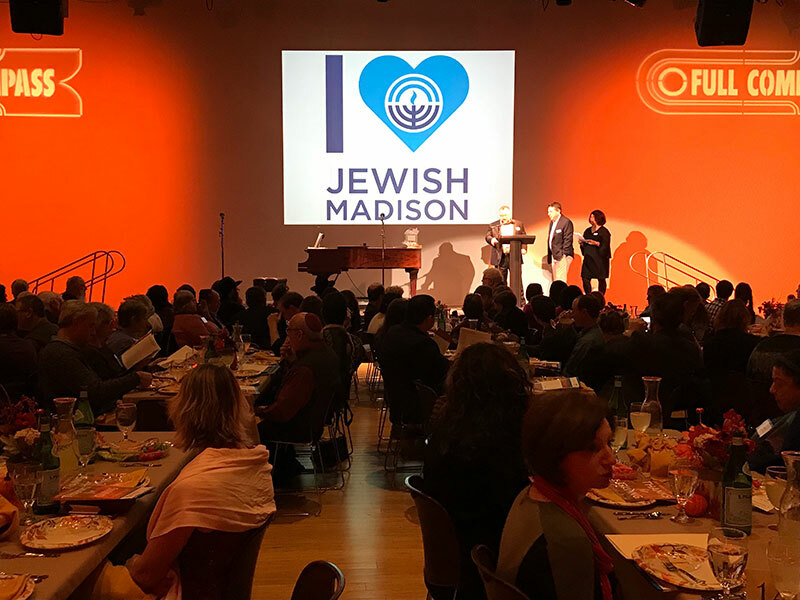 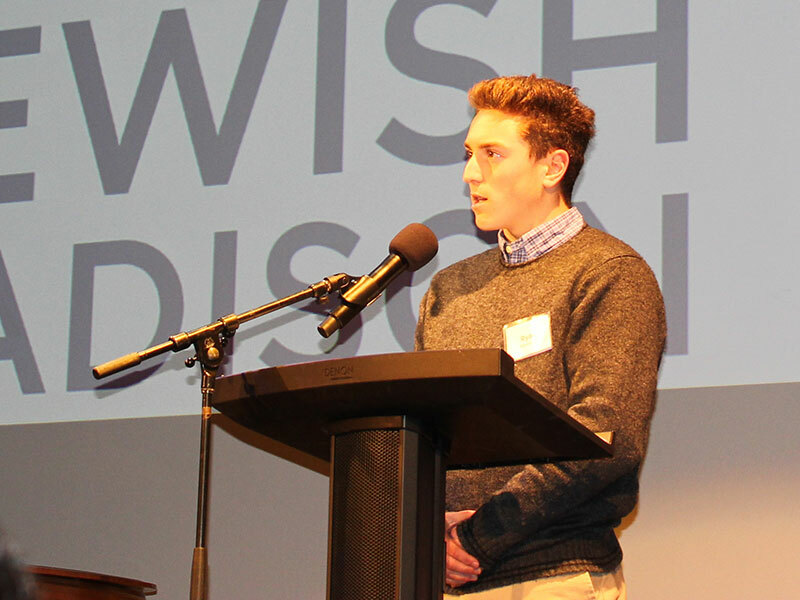 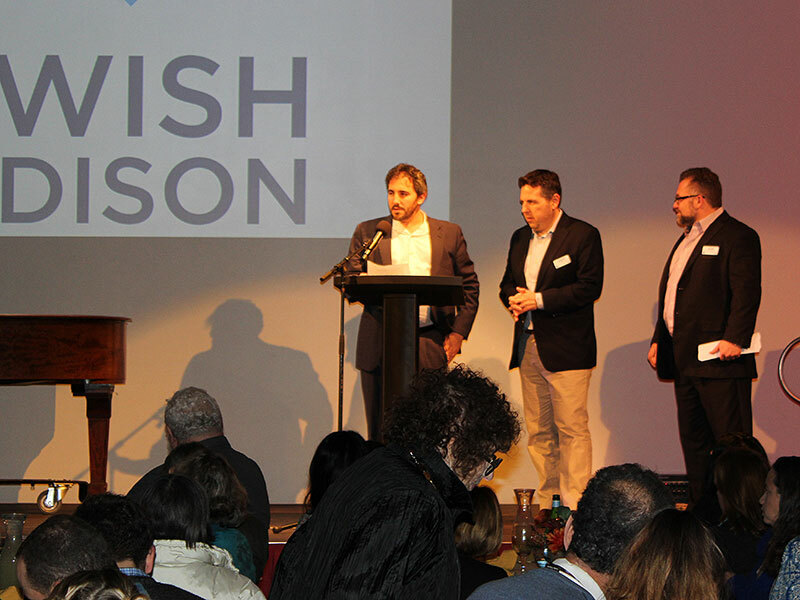 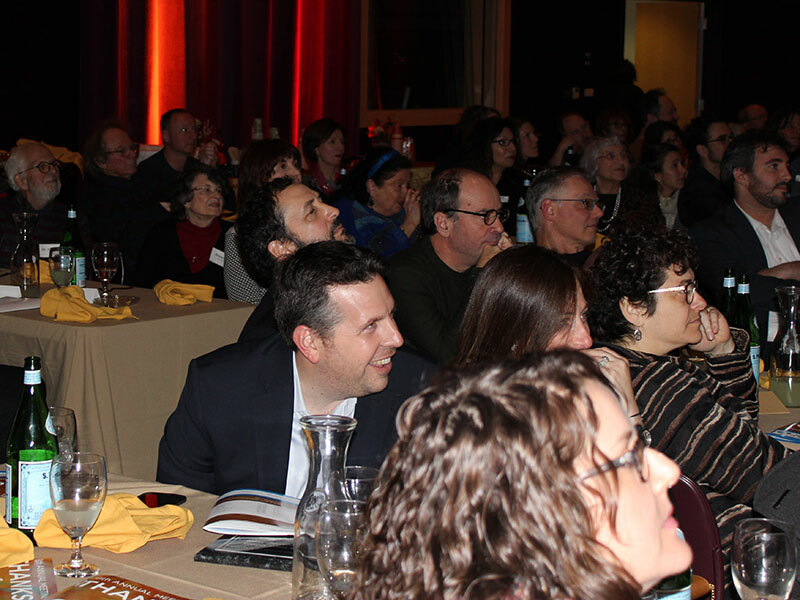 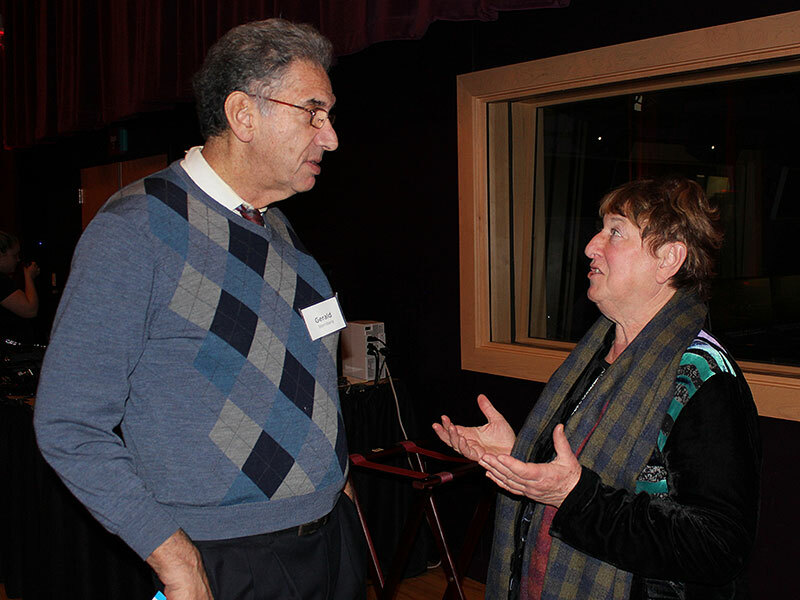 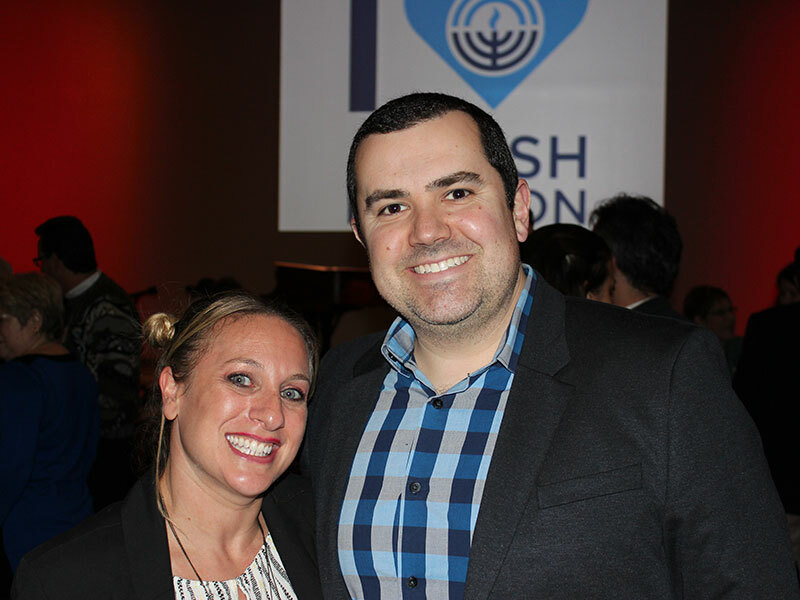 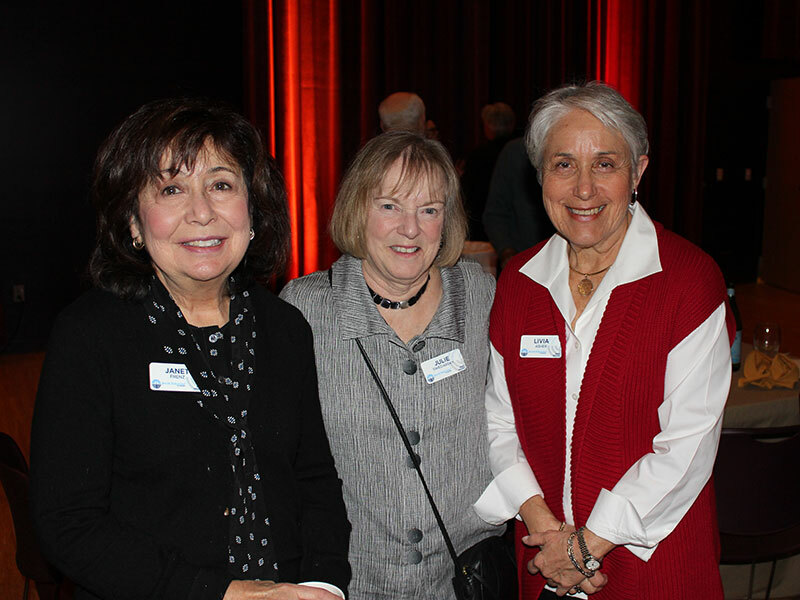 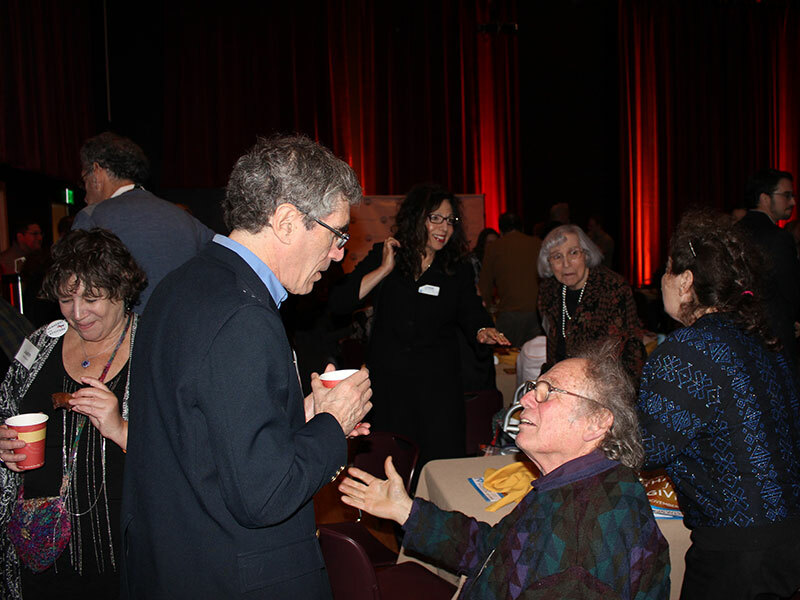 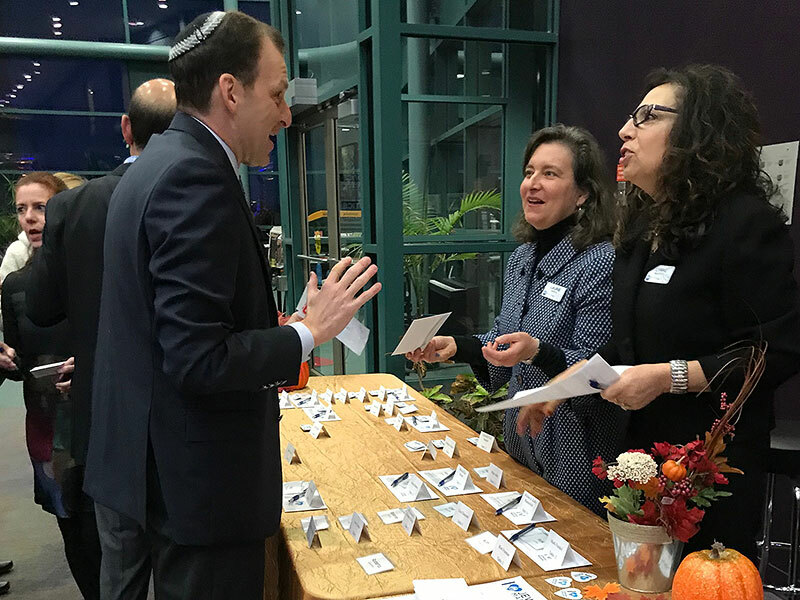 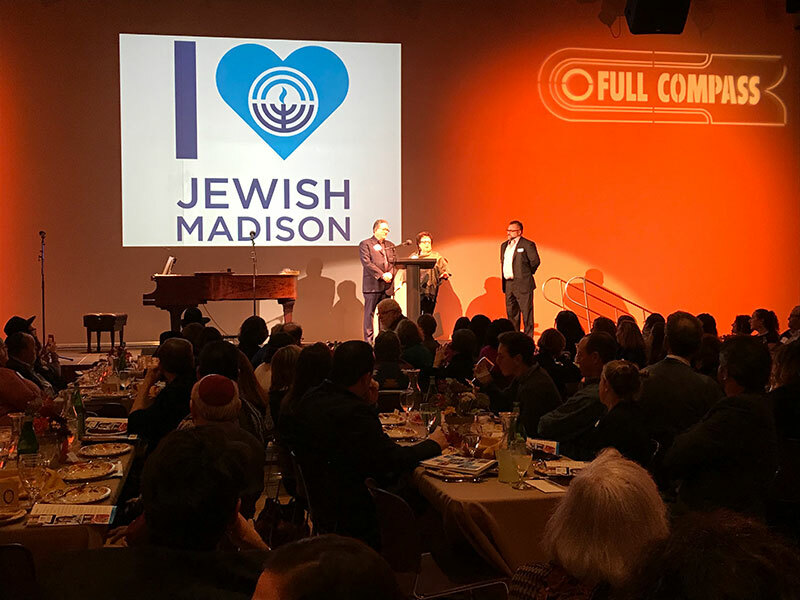 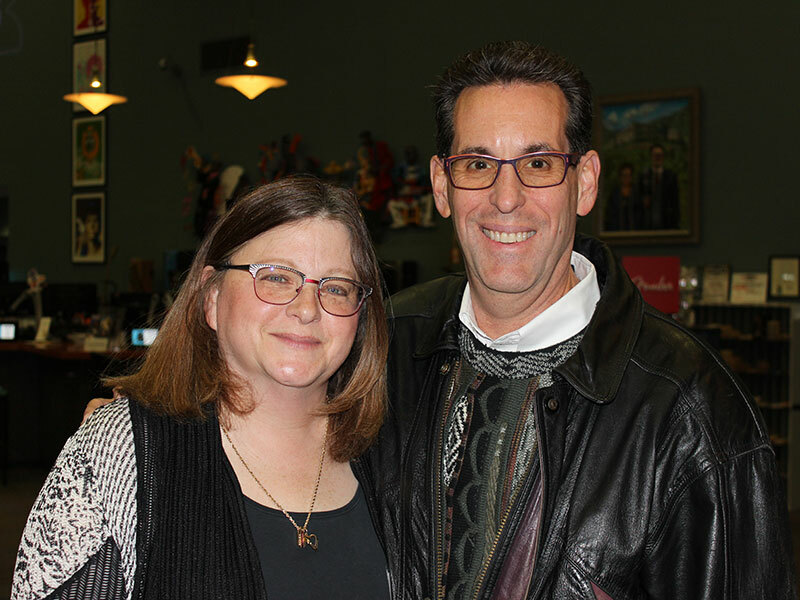 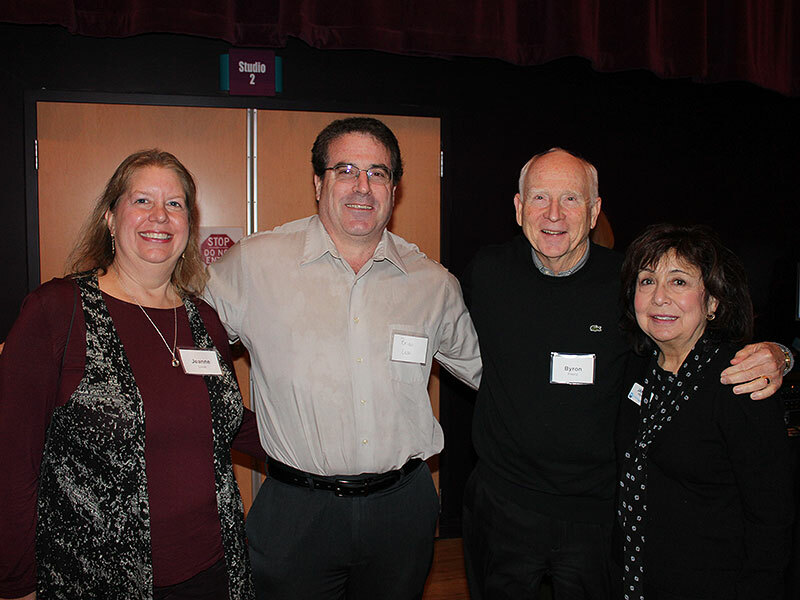 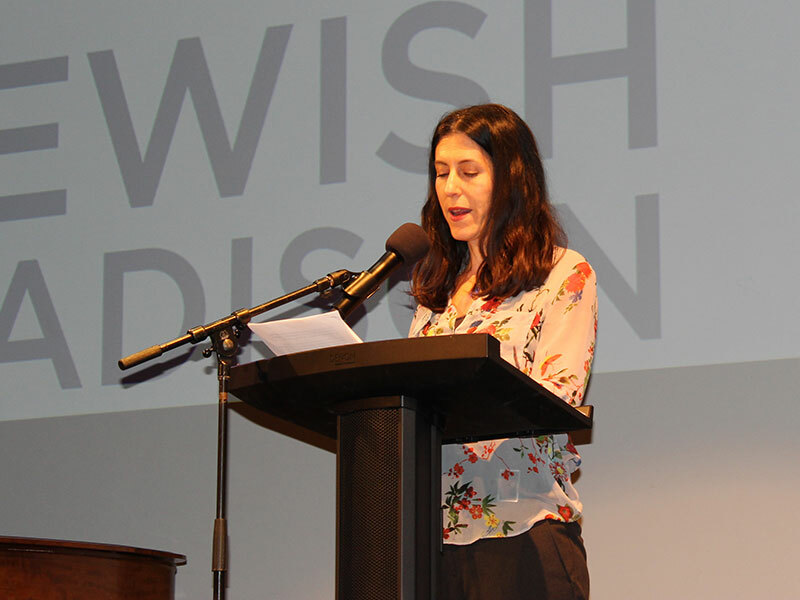 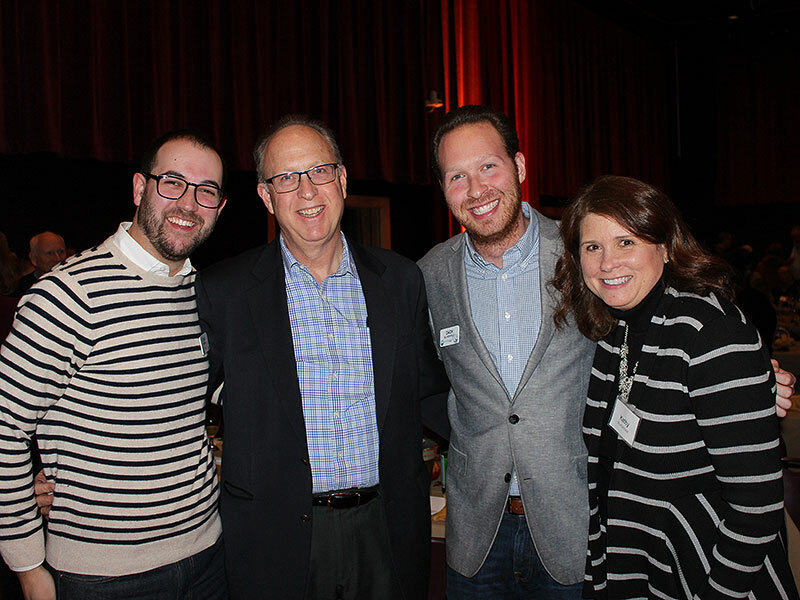 See December 2018/January 2019 issue of the Madison Jewish News for coverage of the Thanks for Giving event, including speeches by personal story presenters and award recipients. 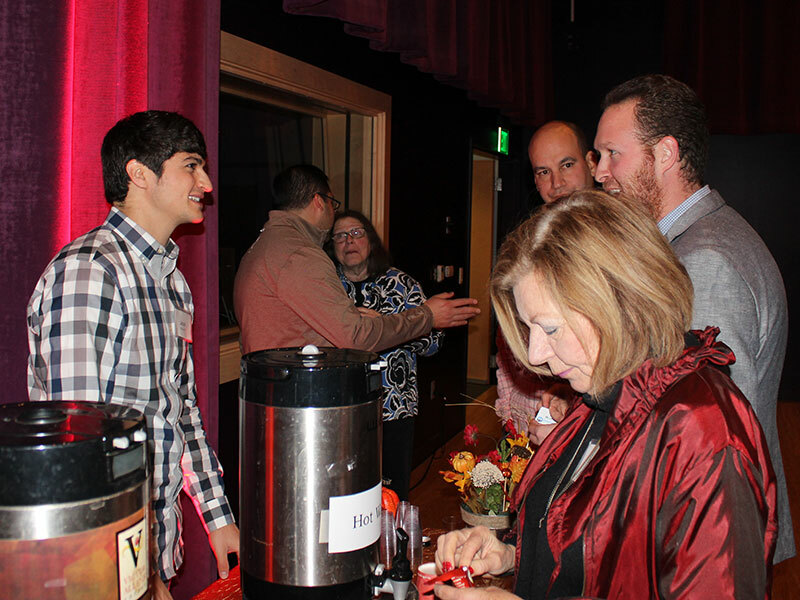 Your generosity of donated time, goods, or services helped make this event possible! 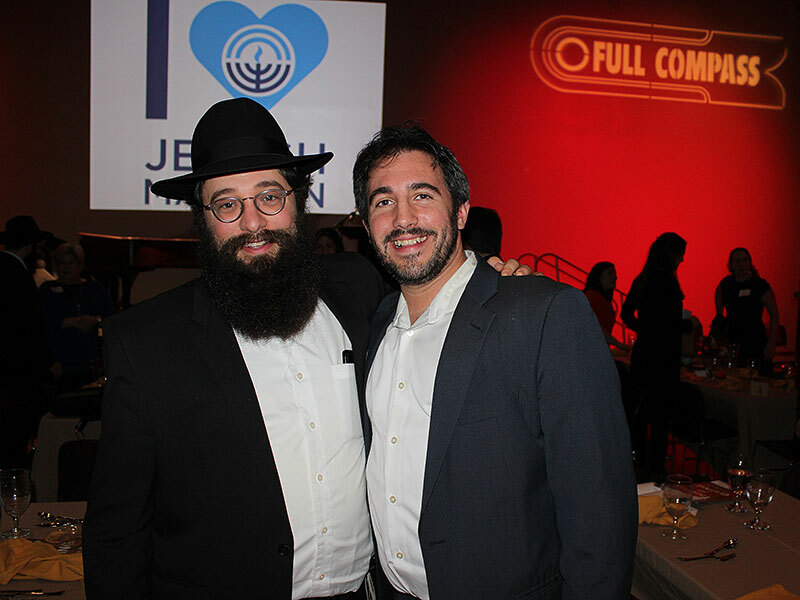 Todah Rabah!